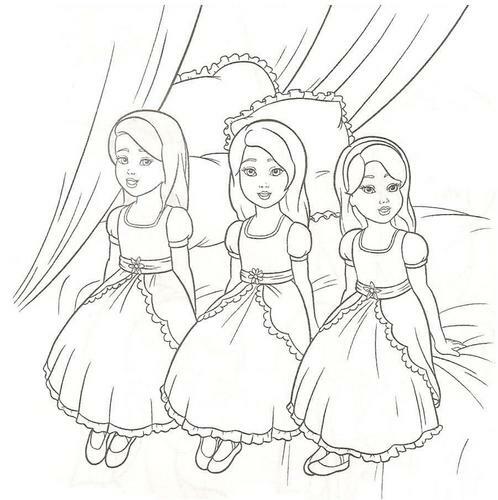 barbie coloring pages. . HD Wallpaper and background images in the Barbie فلمیں club. 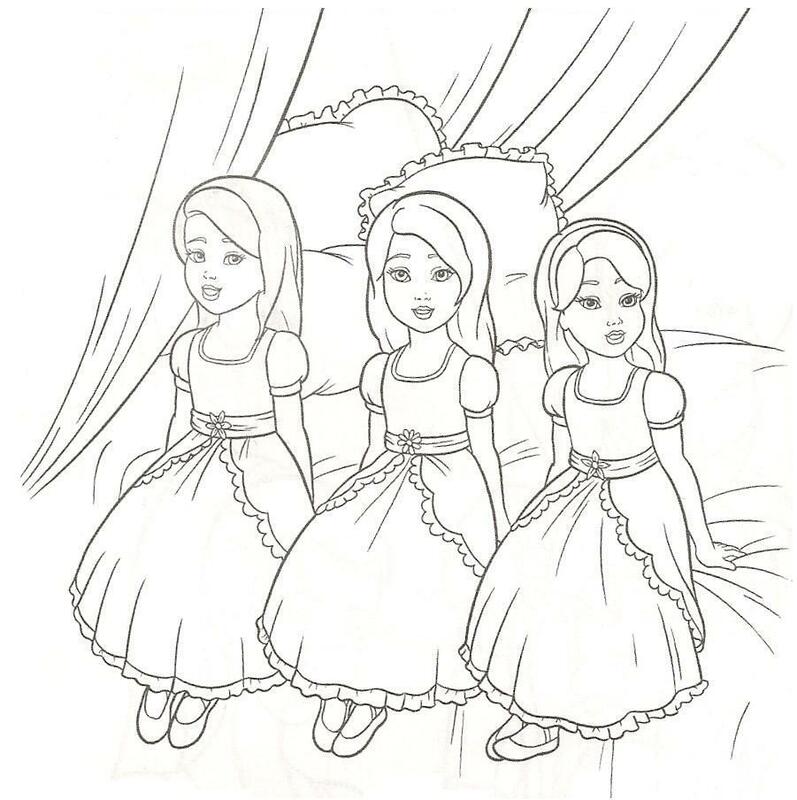 And excuse me, but some of coloring pages, uploaded by you, aren't connected with Barbie movies.